Qualified bidders will be expected to submit their respective binding bid(s) latest by April 30. 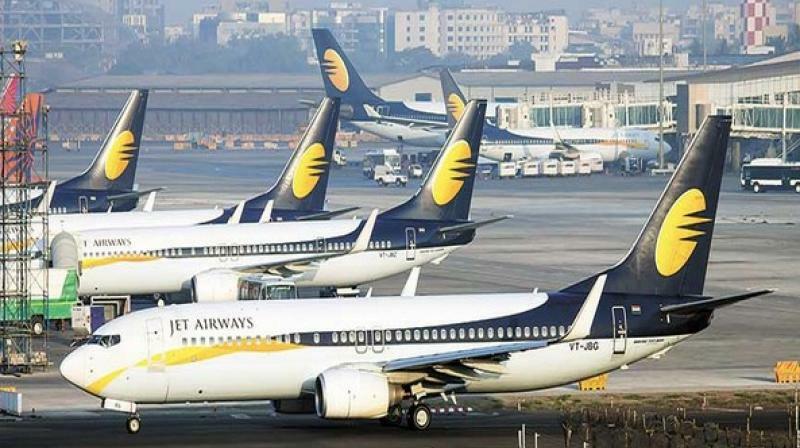 New Delhi: SBI Capital Markets has extended the deadline for investors to bid for a controlling stake in beleaguered Jet Airways by two days till Friday. On Wednesday was a tough day for the airline as Indian Oil stopped jet fuel supplies for breaching the credit limit agreed upon. Though fuel supplies resumed after some hours, it was the second time that Indian Oil had taken such a decision.